What Can Damage Your Stone or Brick Walls? | Adriatic Restoration Corp.
Stucco and brick are super durable, ideal for commercial businesses. But they aren’t indestructible and any building made of these materials will eventually need repairs. Here are a few things that can land you shopping for stone repairs in Alpine, NJ. Have you seen stucco tears in your building’s walls? This is a sign of water damage usually due to failure of sealing in parts where the stucco meets other joints. Over time, the soil beneath your building compresses and the foundation settles leading to vertical cracks in your stucco walls. 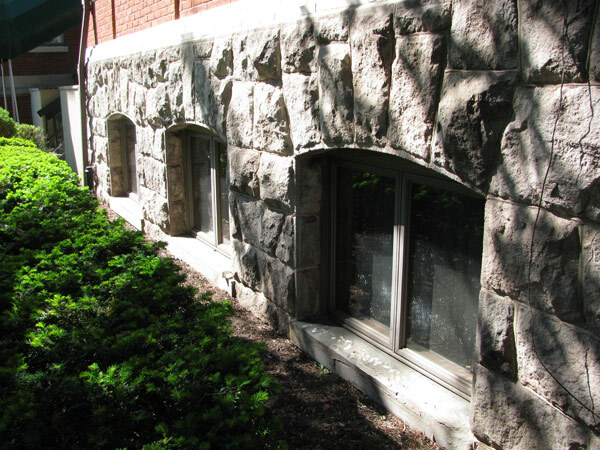 Brick, stucco and stone in general are considered weatherproof building materials. However, enough wind, heavy rains, and humidity can weaken even these tough materials over time, leaving you needing brick repairs in Alpine, NJ. Those rumbling vibrations from construction sites are more than a nuisance. They can cause external vibrations that can crack your stucco siding. Heat can also damage brick via thermal expansion of long brick walls lacking expansion joints. This can result from sun exposure. When any of the above has taken its toll on your stone walls, it’s time to find a qualified specialist in brick, stone or stucco repairs in Alpine, NJ to get your building looking like new.